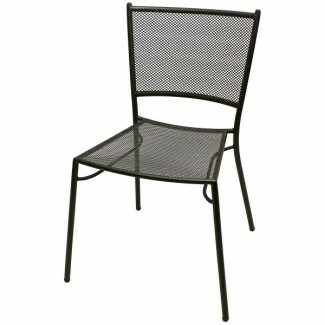 The Soho Bistro Chair has a classic design that utilizes durable steel slats with a curved lumbar design. This gives extra support when sitting in the chair. The Soho Bistro Chair is also stackable for ease of storage.